1. Watch all the unseen action for less than the cost of a large smoothie. For only $5.99 a month, which is at a 25% discount from last year, fans can stream endless footage from inside the Big Brother house. 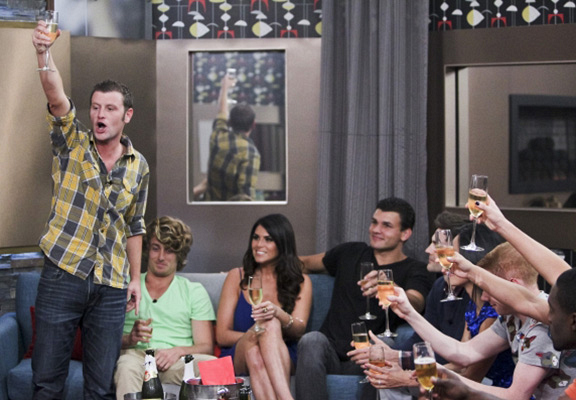 Find out how you can watch the Big Brother live feeds on CBS All Access.